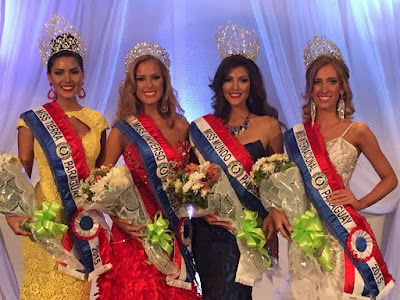 Earlier this year we published the results of Miss Paraguay 2015. Some changes came into effect recently. Miss Paraguay for Miss Universe has stepped down due to becoming pregnant. 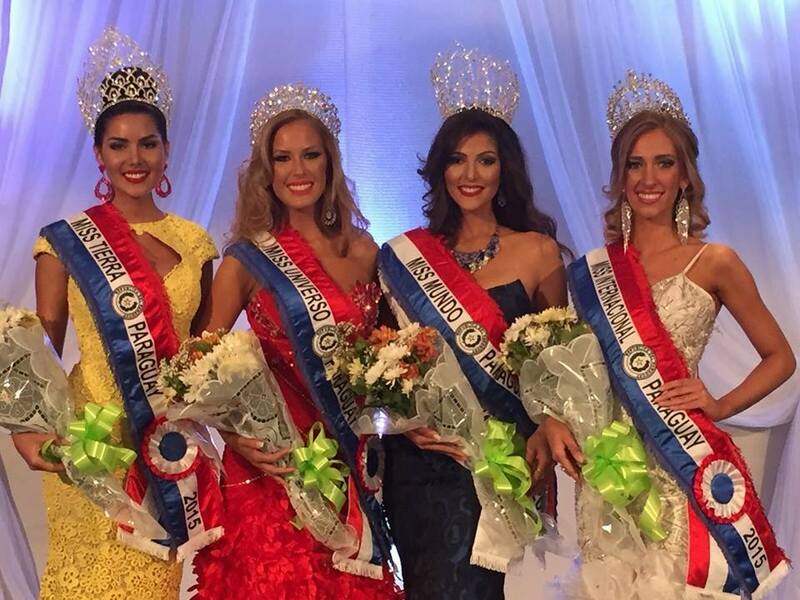 The winner of Miss Earth Paraguay have now assumed the Miss Universe Paraguay title. Myriam Arevalos will travel to the United States in December to represent her country at Miss Universe 2015. Andrea Melgarejo has been selected as Miss Earth Paraguay. 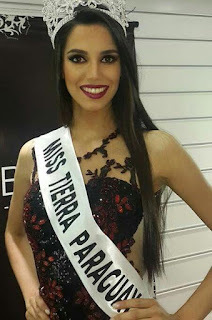 She will compete for the 2015 Miss Earth title on December 5 in Vienna, Austria. I adore the (new) Universe girl and the new Earth girl ain't too bad either!